Every year, billions of dollars are due in delinquent federal and state taxes. If you owe back taxes to the Nevada Department of Taxation or the IRS, you may be tempted to ignore tax notices in hopes that the relevant authorities may eventually forget about it. That is not happening for sure! It’s better to hire a tax debt resolution expert to find a possible solution for your tax debt problems. Speak to a Tax Expert about Nevada Tax Debt Relief. Contact us now! What Happens When You Don’t Pay Federal & Nevada State Tax? To receive a tax bill with late-payment fines and interest charges. Tax liens imposed on your property, car or other assets of value – if you owe $10,000 or more. The government may also report the tax lien to the credit bureaus, thus impacting your credit report. Tackle your tax debt problems rather than run from it. A Nevada tax debt resolution expert can help you find a practical tax relief solution, by carefully analyzing your tax bills and your current financial status. When you choose to work with Tax Defense Partners, you are benefiting from several years of knowledge and experience in dealing with Nevada and federal tax authorities. A professional tax attorney can be your tireless advocate and trusted advisor, who will guide you through various options for tax debt relief. What happens if I refuse to pay my taxes? In that case, the IRS will charge you more penalties and interest for unpaid taxes. If you have filed your tax returns, you may avoid failure-to-file penalty. However, the failure-to-pay penalty will keep accumulating with time. The government may take strict legal actions against you, if you keep ignoring the tax bills. Can anyone qualify for an Offer in Compromise? No. The Internal Revenue Service will only accept applications that it believes to be highly deserving. Before filing for an Offer In Compromise, go through the eligibility criteria to see if you meet the requirements. Yes. 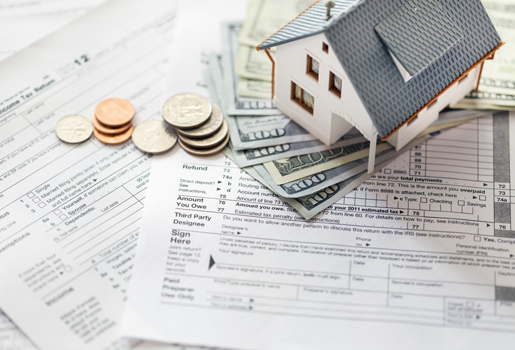 This happens when a tax lien is imposed on your assets. The government reports it to the credit bureaus. The IRS usually files a tax lien on delinquent taxpayers who owe more than $10,000 in taxes. Hire The Best Tax Debt Defense Team in Nevada Today! Are you looking to hire a tax attorney in Nevada to resolve your tax debt problems? Great! 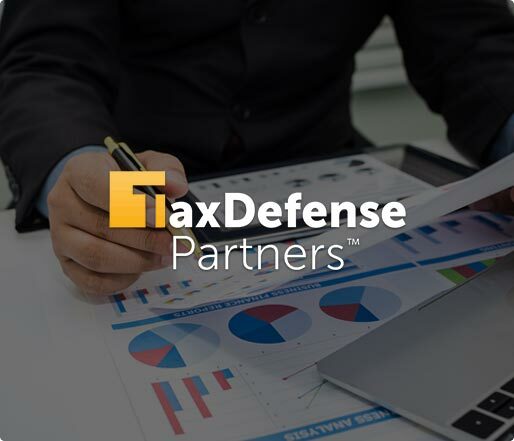 Tax Defense Partners will help you find a workable tax debt relief solution. Our tax attorneys have years of experience in dealing with federal and state tax regulations. Feel free to schedule a consultation with us or simply give us a call today at 800-600-4300 to discuss your action plan.